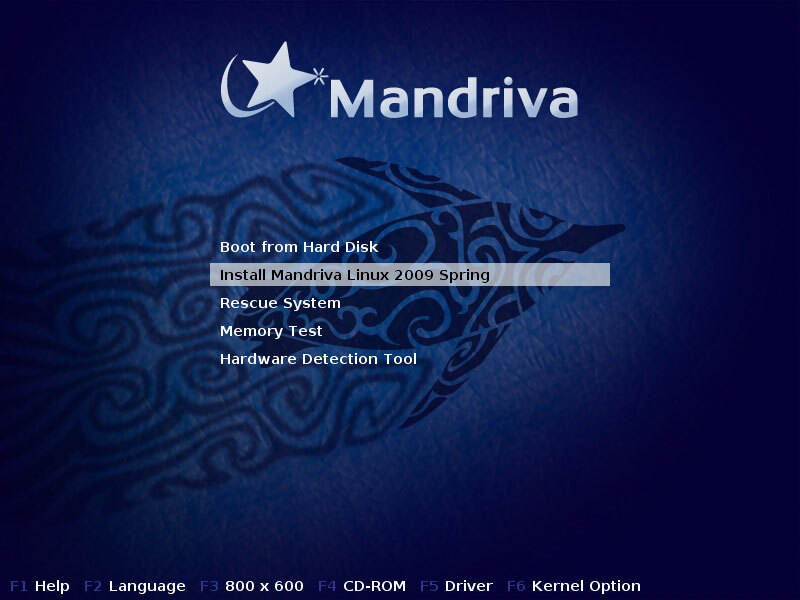 This tutorial shows how to set up a Mandriva 2009.1 Free (x86_64) server that offers all services needed by ISPs and hosters: Apache web server (SSL-capable), Postfix mail server with SMTP-AUTH and TLS, BIND DNS server, Proftpd FTP server, MySQL server, Dovecot POP3/IMAP, Quota, Firewall, etc. In the end you should have a system that works reliably, and if you like you can install the free webhosting control panel ISPConfig 2 (i.e., ISPConfig runs on it out of the box). This tutorial is written for the 64-bit version of Mandriva 2009.1. Please note that this setup does not work for ISPConfig 3! 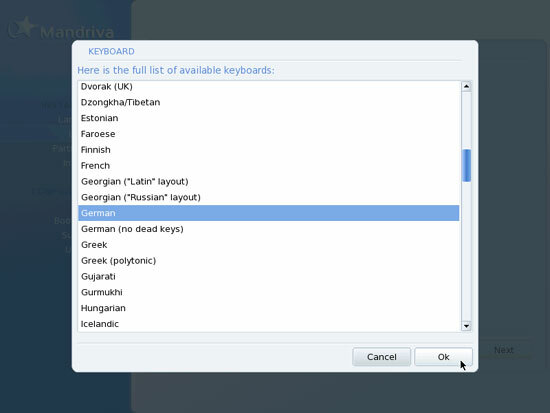 It is valid for ISPConfig 2 only! 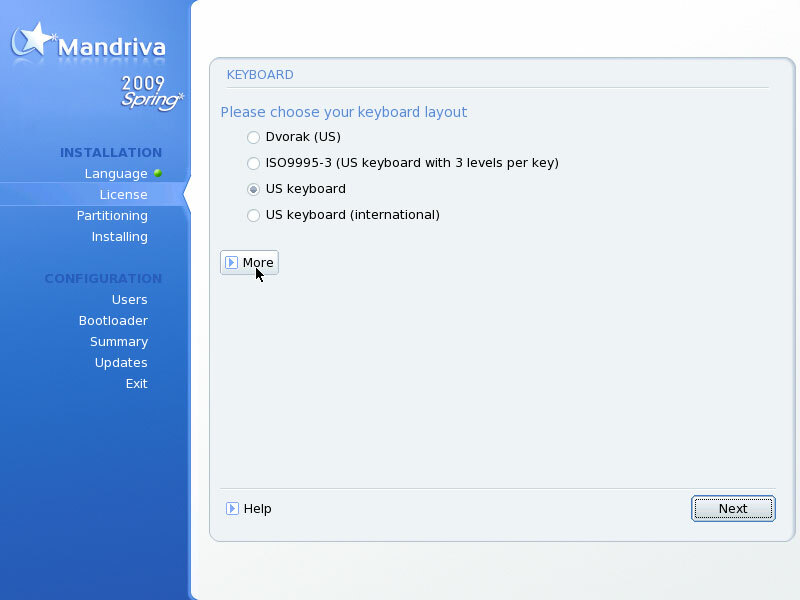 Your settings will most likely differ, so you might have to adjust the instructions from this tutorial. 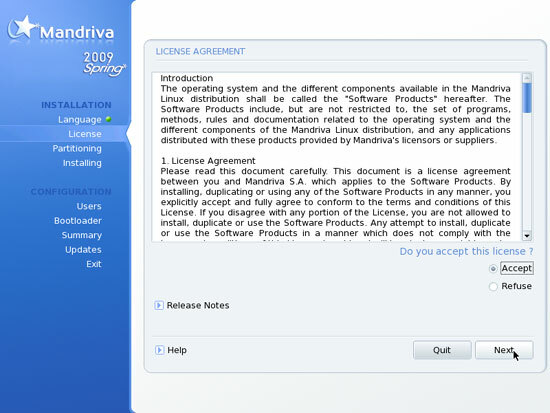 Download the Mandriva 2009.1 DVD iso image or the Mandriva 2009.1 CD iso images from a mirror near you (you can find the download here: http://www.mandriva.com/en/download); I have used the Mandriva 2009.1 DVD for this tutorial. .. perfect server, perfect desktop, howtos? 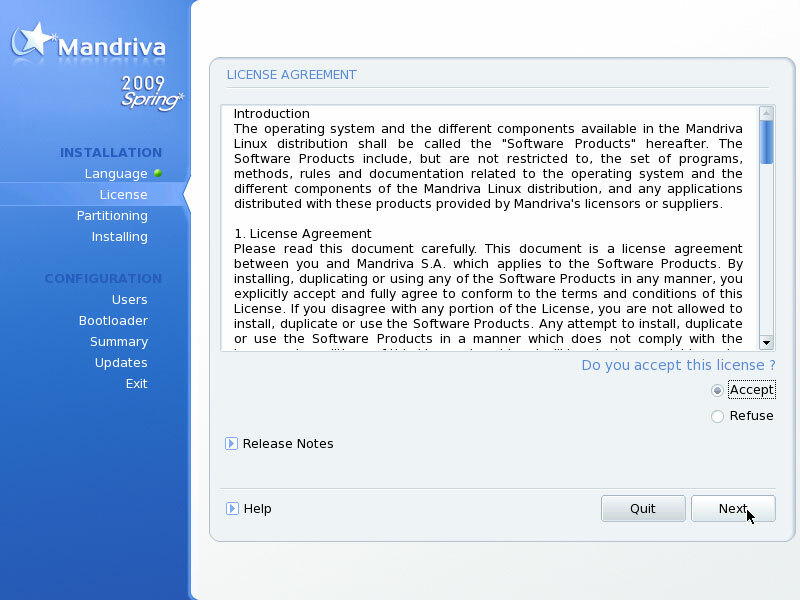 i thought linux users were a little bit more iterated than their windows counterparts. isn't just one howto enough?